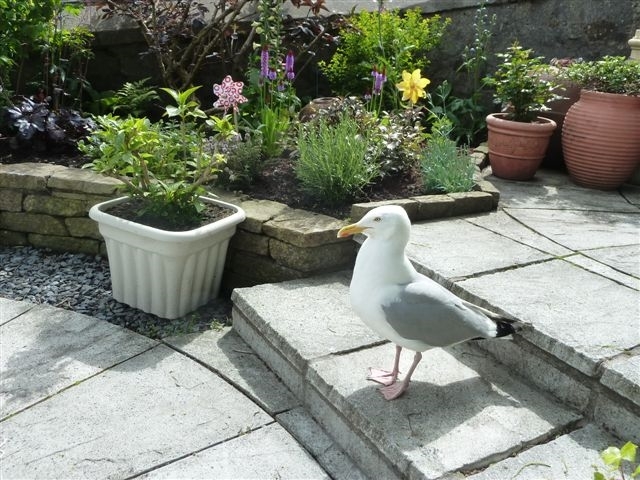 Lerwick's most central guest house is situated in a prime position for all types of holidays. 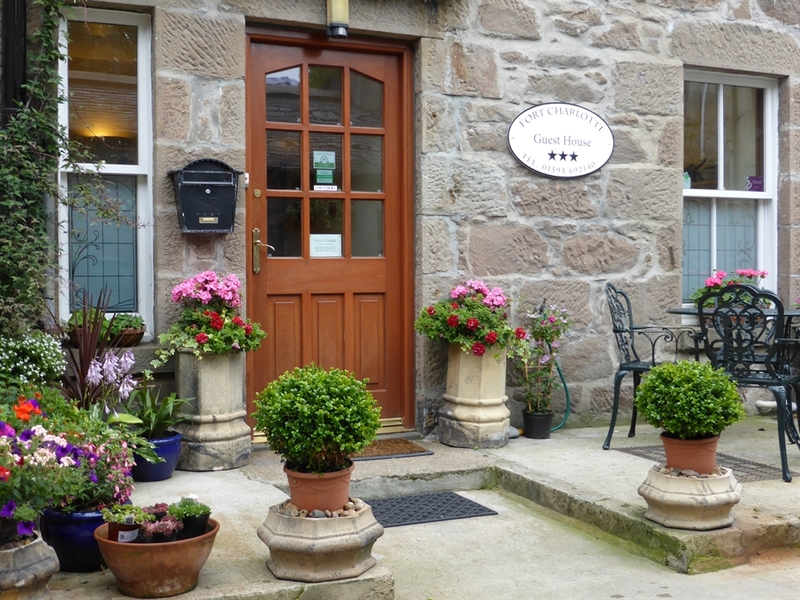 The guest house has five comfortable and attractive rooms all with en-suite facilities, flat screen TV's, well stocked refreshment trays and all double rooms have king size beds. 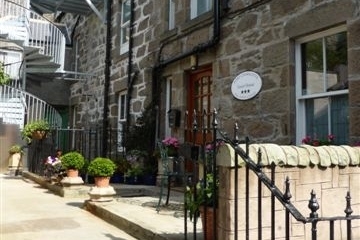 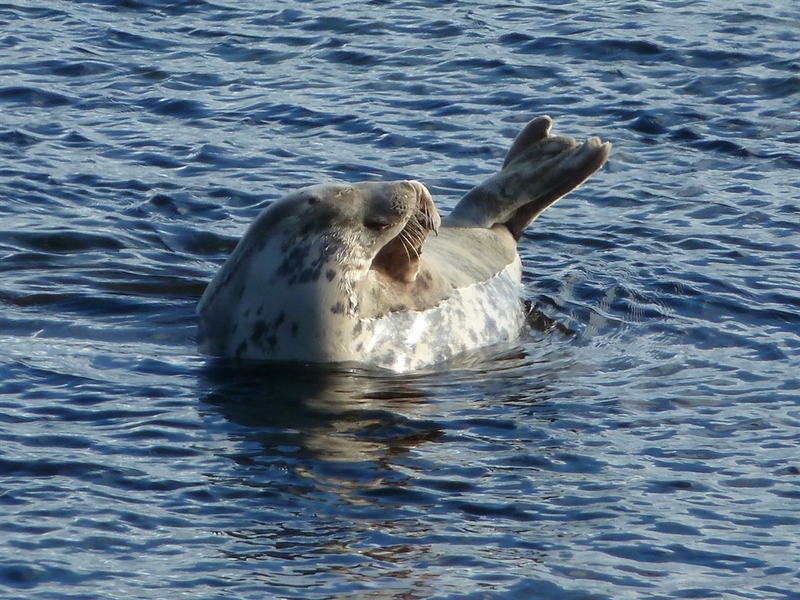 It's location in the heart of Lerwick, close to shops, restaurants, the museum, boat trips and most transport links, makes it an ideal base for exploring the rest of Shetland.